Check out my new wireless headphones that I bought via Amazon.com! I decided to get them after talking to the CEO of TradeHero and he had a set. Funnily enough, we were supposed to have a business meeting but I saw these on the table and starting talking to him about that first. Totally distracted by his awesome reviews and both of us kinda ignored his Marketing Manager who was watching us with an amused expression. Setting up was really easy. It was simply a matter of switching it on and pairing it with my iPhone. A friend said that the 2 bits in front look like koi fish. -_- Another said that it had too many wires or a wireless headset. Well, the wires from the ear buds are a little annoying but they're negligible. 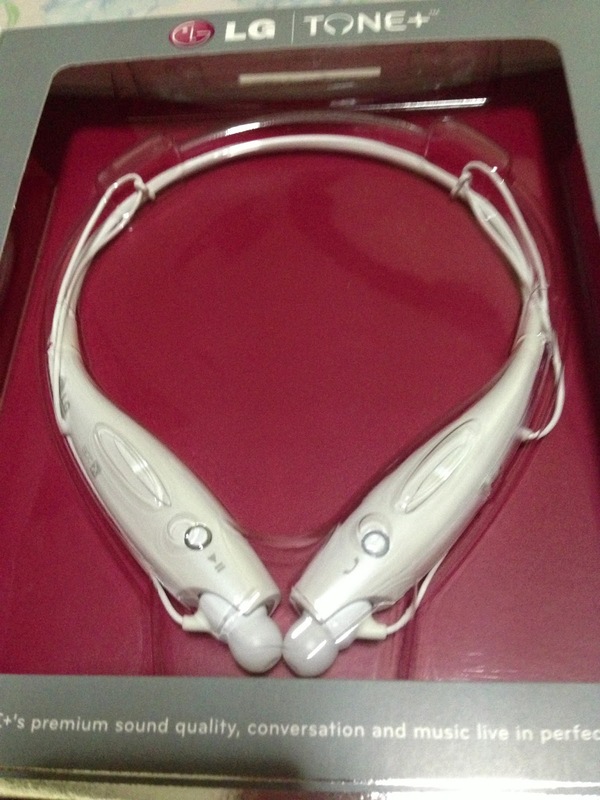 Sound quality for this headset is good for a bluetooth headset! You can answer calls, change the base boost of the music and the ear buds go back into their little 'caves' via magnets. 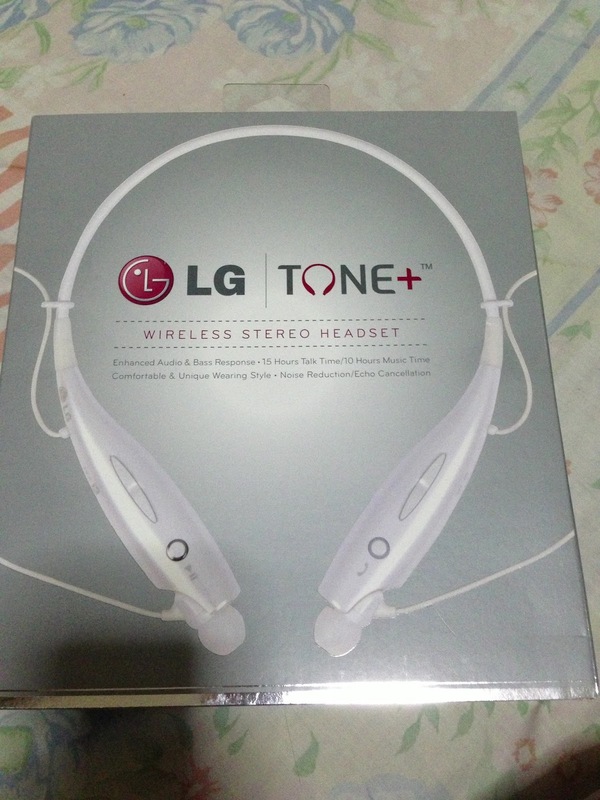 Compared to the standard iPhone earphones, the LG Tone headset's quality is much better but it still pales in comparison to my previous Skull Candy and Beats earphones. Skull Candy earphones are really a bargain at S$19.90 but of course, it does not come with all the same functions of the above. 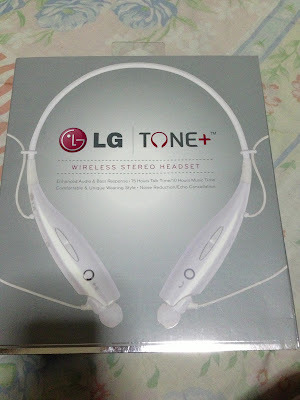 For approx S$70, I think the LG tone is worth the dollar value. Not to mention, I can easily take this to the gym and I think it might be quite good when I'm running 10km runs. A reviewer wrote that it bounces when he runs though...I will test this out when I go for my GE Women's Run in Nov.